We’ve already discuss the process to make Tequila in a very short and general way, but in order to be a true Tequila Professional you have to understand each process in a very detailed way. 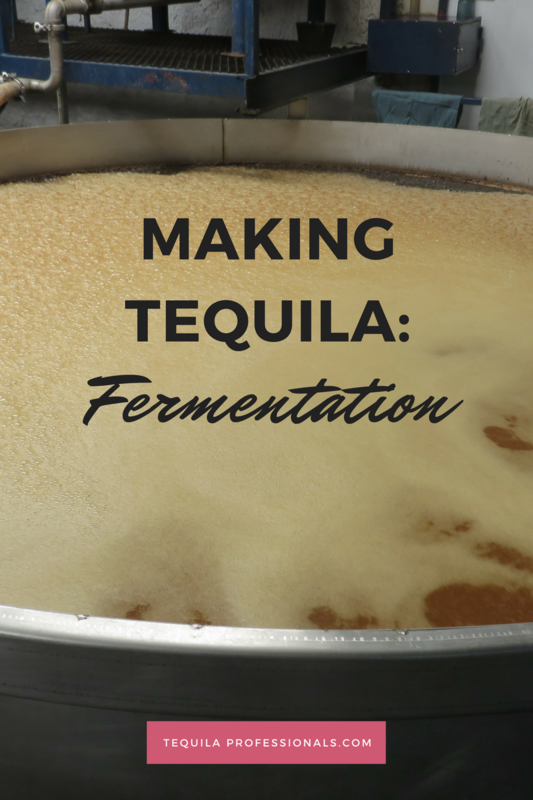 We’ll be posting a series of posts describing the different stages of making Tequila, here’s the fourth one: the process of fermentation. In technical terms, fermentation is the conversion of sugars to alcohol by yeast in anaerobic (non-oxygen) conditions. The agave juice or mosto is fermented for several days in vats – usually made of stainless steel, but traditionally made of wood. The temperature of the juice rises as yeast converts the sugar into alcohol. This is very similar to making beer, and the final product is a low-alcohol liquid at 4-5% alcohol content. Yeast may be added to accelerate and control the fermentation. Traditionally, the yeast that grows on the agave leaves is used; but nowadays a lot of distilleries use a cultivated form of wild yeast. Normal fermentation has two stages. The first is aerobic, where oxygen is present, this part normally lasts 24-48 hours. The second part is anaerobic (no oxygen present). This is a slower activity during which the yeast focuses on converting sugar to alcohol. Fermentation can naturally take seven to 12 days, but modern plants add chemicals to accelerate yeast growth so fermentation only takes two to three days. Longer fermentation results in a more robust body. Sometimes the mosto is fermented with some of the residual pulp from crushing the piñas. This is left in the tanks to give more flavor to the liquid. 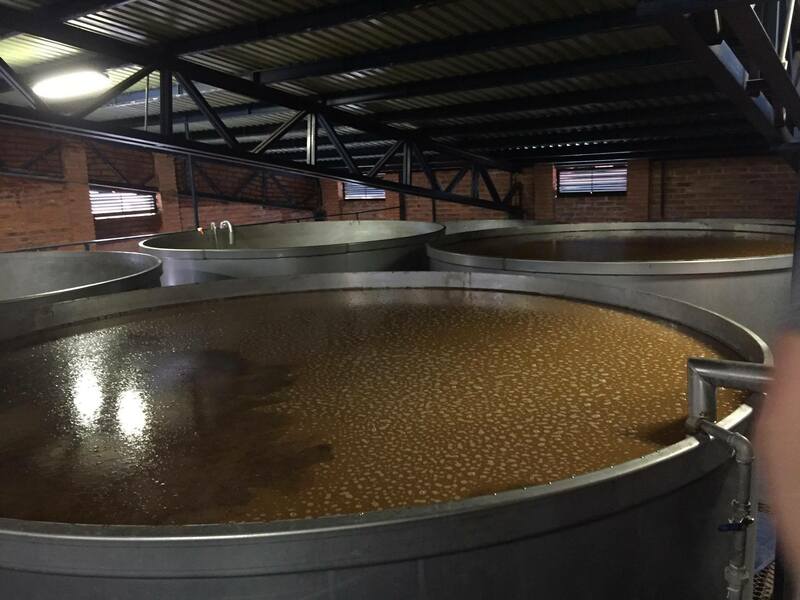 Disculpe, cuanto tiempo toma la elaboración del Tequila a partir de la jima hasta la última destilación?